A dental implant is quite popular amongst those that have experienced or are having a tooth loss. It is an innovation for the replacement of tooth loss, giving the recipient of this dental solution the normal function associated with a normal tooth. It is strong, durable, and has a great aesthetic value. With this dental solution available there are myths surrounding it fabricated from nowhere. It seems to be dissuading those that are having dental problems from embracing this cost-effective solution. In this article, the myths will be demystified with veritable facts. Below are six common myths and facts of dental implants. Fact: How expensive a dental implant can depend on several factors. Factors like the number of teeth that are lost, the degree of damage of jawbone and the quality of service the dental expert has to offer. However, with future spending, it will save you in the long run. A denture is not durable and strong enough to help curb spending but with a dental implant, you will surely get a lifetime solution using this good oral treatment. Fact: This is a concept that has been adopted by many to employ the services of any dentist as long as the dentist is licensed and certified to operate. A dental implant is required to be performed by a dentist that has received extensive and proper training pertaining to the processes in the surgical implant procedures. It is important to do research about the dentist offering dental implant services. Fact: There is a striking difference between these two types of dental implants. Regular implants are designed to offer permanent replacement of a lost tooth while mini implants are made to offer temporal solution and aid in the healing process of dental prosthetics. Fact: The dental implant is fabricated to be long-lasting. In other words, it can last a lifetime with proper maintenance as you will give to natural teeth. Fact: This is what most dental patients fear most. The dental expert will use anesthesia or anxiety relieving sedation to sedate the patient while the dental procedure goes on. After the procedure, there might be some pain or minor discomfort but it will only last for a short while. Fact: Dental implants are unnoticeable. What appears to be the implant when you open your mouth is only a dental crown. Dental implants are implanted to be secluded from view. 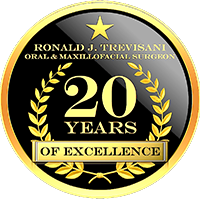 At Lifetime Teeth Today, Dr. Trevisani and his qualified team of dentists are always ready to offer a lasting solution to your broken, deformed, or decayed teeth. Our Florida dental implant services are dedicated to helping you restore the lost glory and gleam of your tooth. The first Central Florida Oral Surgery offered at Lifetime Teeth Today will restore your teeth’s form and function. 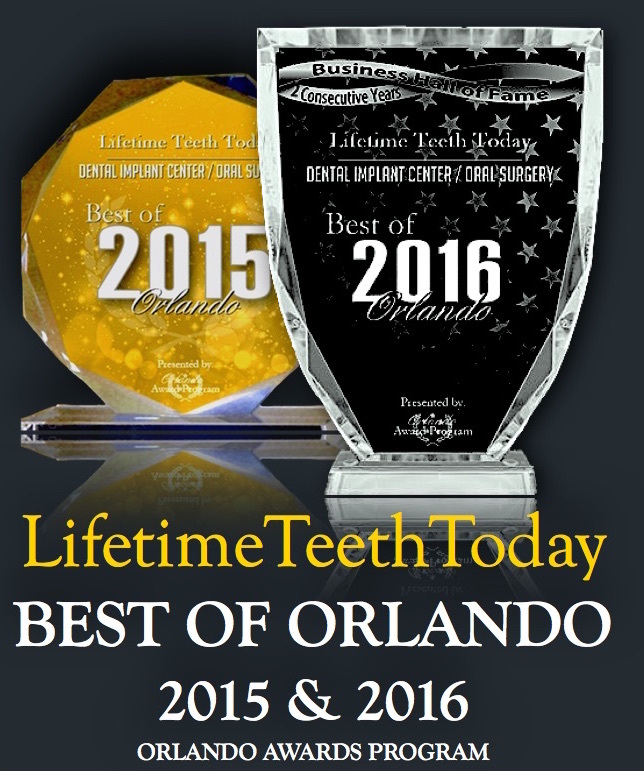 If you will like to know more about our dental implants in Orlando, get in touch with us today at Lifetime Teeth Today. 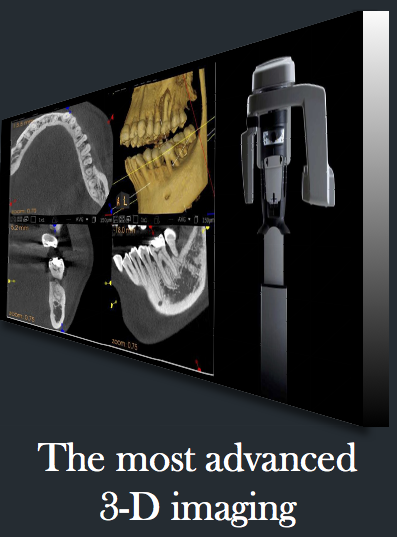 We will discuss the ideal dental implant Orlando option for you. Our team of friendly and competent dentists is always ready to respond to all your inquiries.